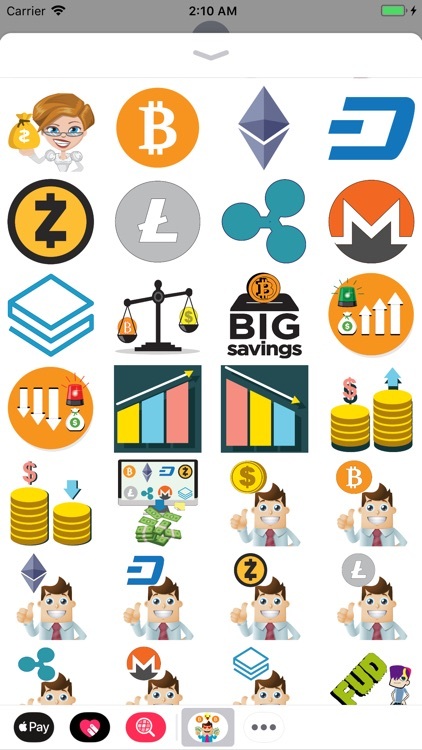 Over 150 crypto life emoji and stickers! 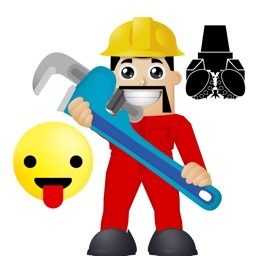 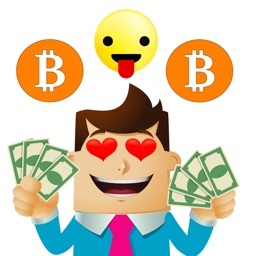 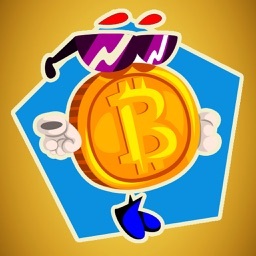 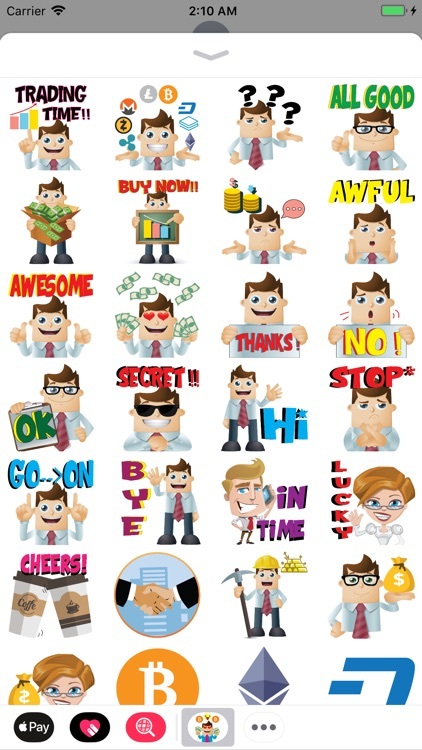 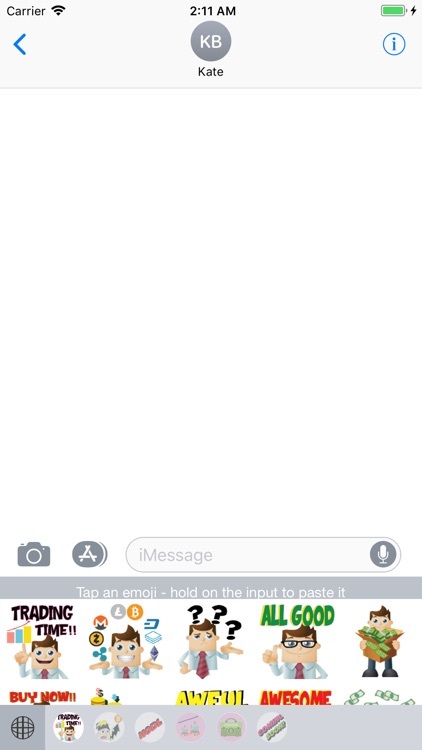 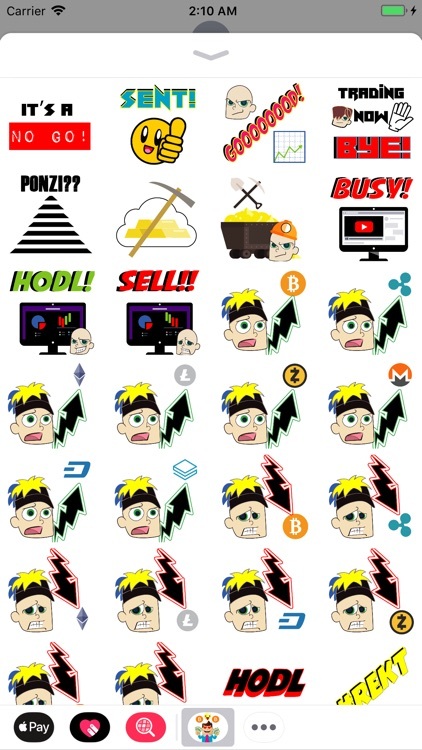 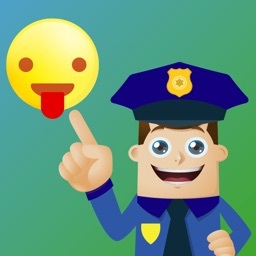 The best cryptocurrency related emoji and iMessage sticker set has arrived! 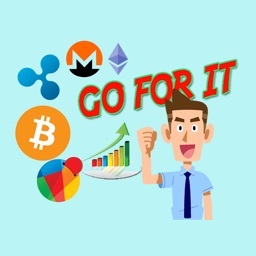 Now you can communicated in crypto lingo to all your fellow crypto trader, hodlr, and investor friends!